Tracking the seasonal impacts of the East Australia Current on Australia’s coastline. In collaboration with CSIRO Marine and Atmospheric Research Hobart, and the Integrated Marine Observing System (IMOS) we have expanded out time-series sampling. 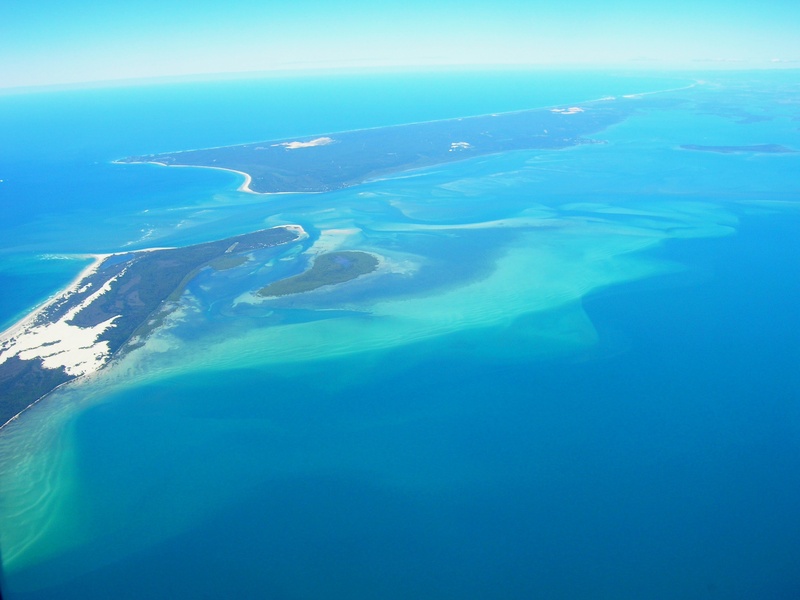 We are collecting samples from Maria Island (Tas) and North Stradbroke Island (QLD). Together with Port Hacking, these sites now represent the largest network of marine microbial time series on the planet and allow us to identify the impacts of the EAC as it extends into southern waters.